Seat bag can flip Electric Bicycle has a soft and comfortable, anti-pinch, shock absorption design advantages. 70 km effective battery life E-bike riding in full gear with 1 speed, can continue to ride 70 km. Decal personalized design of the electric bicycle to reflect the preferences of individuals, you can also display your company's LOGO, rich and colorful. Looking for ideal Seat Bag Can Flip Electric Bicycle Manufacturer & supplier ? We have a wide selection at great prices to help you get creative. 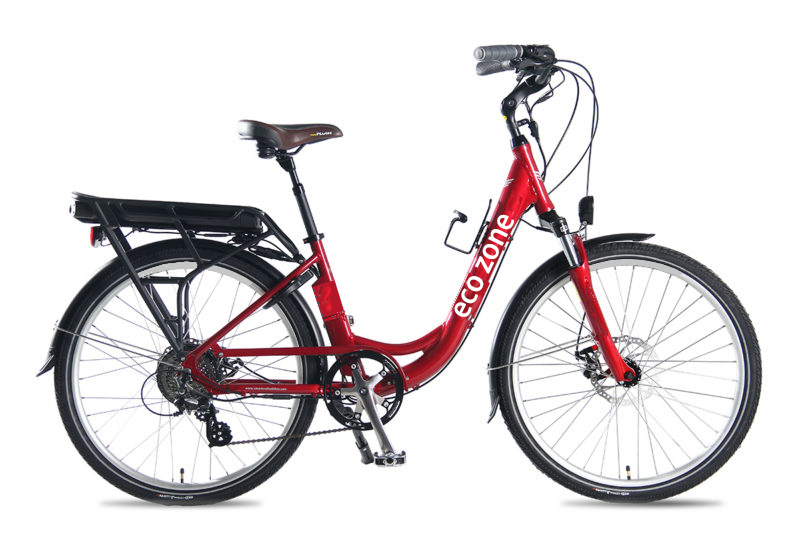 All the Electric Bicycle 70 Km Bike Ride are quality guaranteed. We are China Origin Factory of Electric Bike Personalized Applique Design. If you have any question, please feel free to contact us.